Hunters from all over the country descend upon Socorro County because of the unique hunting opportunities provided by our vast mountain ranges and refuges. Organized hunting of surplus wildlife species is one tool used to maintain wildlife populations at a level compatible with the available habitat. Seasonal hunting is available at BOSQUE DEL APACHE NATIONAL WILDLIFE REFUGE, SEVILLETA NATIONAL WILDLIFE REFUGE, in the mountain ranges surrounding MAGDALENA and more. 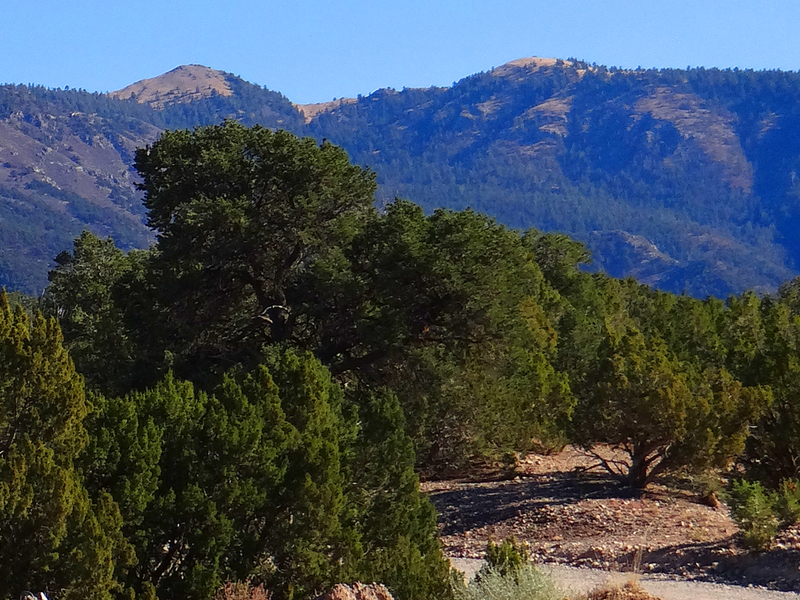 Visit the NEW MEXICO DEPARTMENT OF GAME AND FISH website for a more detailed listing of wildlife areas, as well as rules, regulations and licensing requirements.